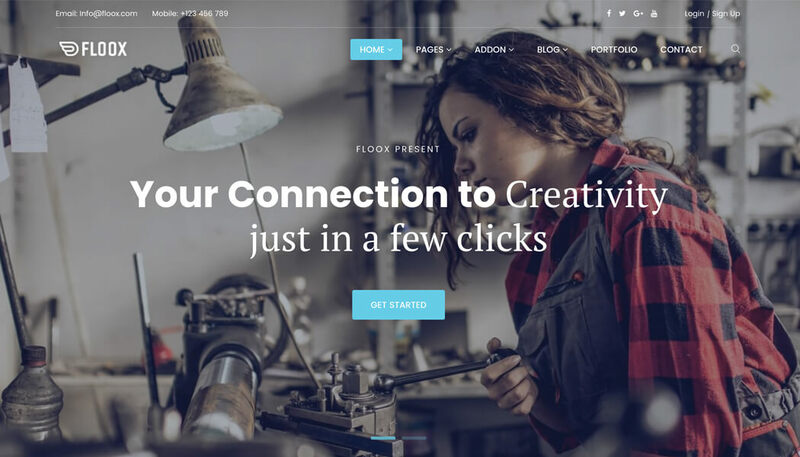 Floox is a multipurpose WordPress theme for any kind of company, corporate agency, and business sites. 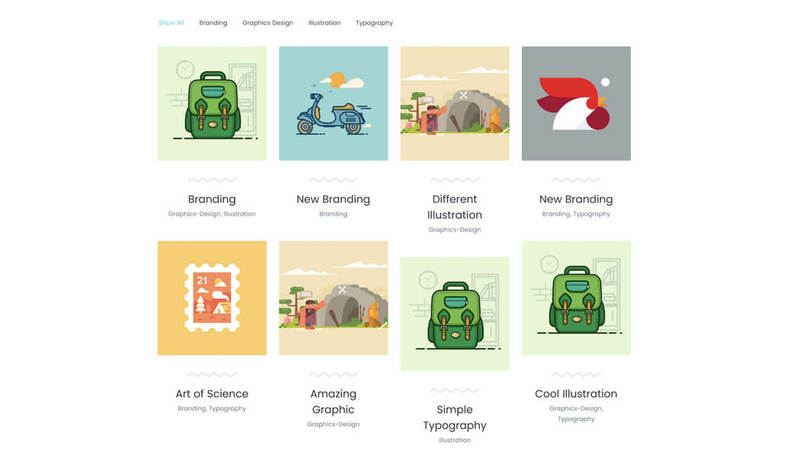 It has 5 uniquely designed home variations and 2 blog variations. 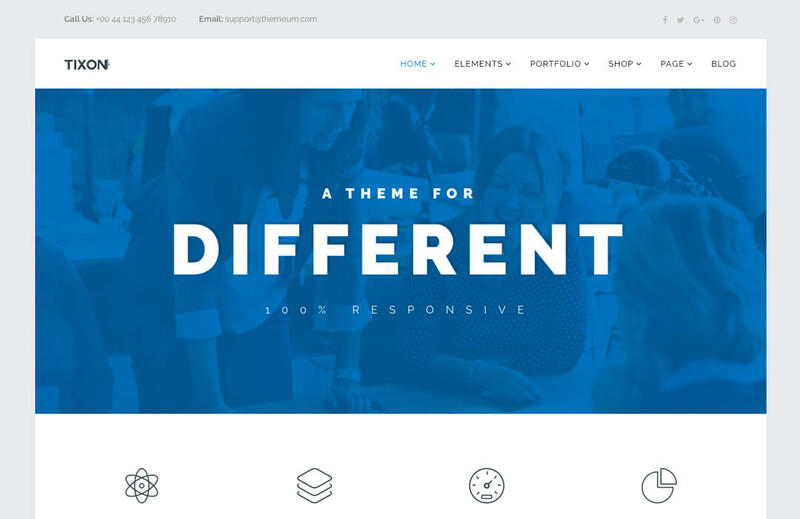 It is 100% responsive and SEO friendly. in the most attractive way. 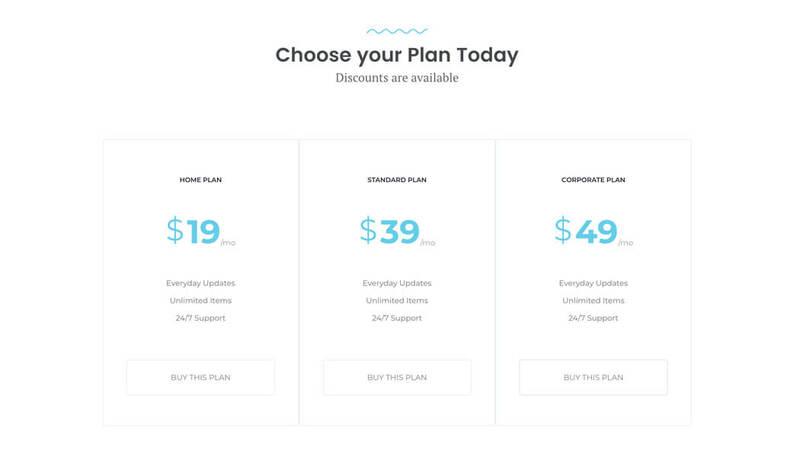 Floox has 5 different home variations to choose from. Switch to any design you want at any time. 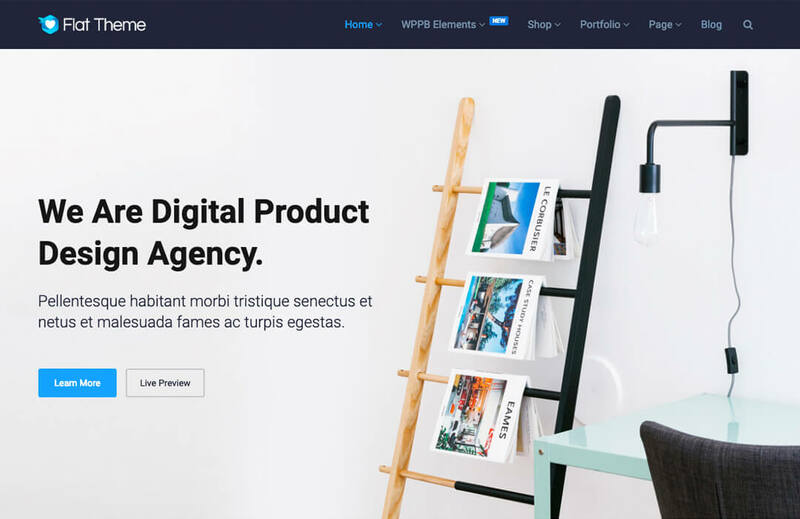 Enjoy the freedom to display your products, services, and other contents on different parts of the site. 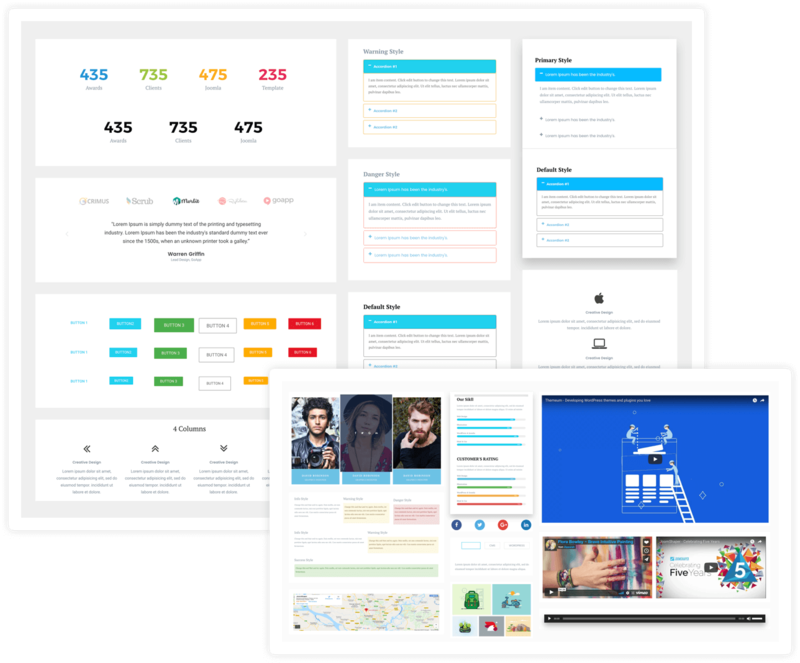 Floox comes with WP Mega Menu which enables you to have awesome looking mega menus with many functionalities. It makes your website more navigable for the visitors to find what they look for. 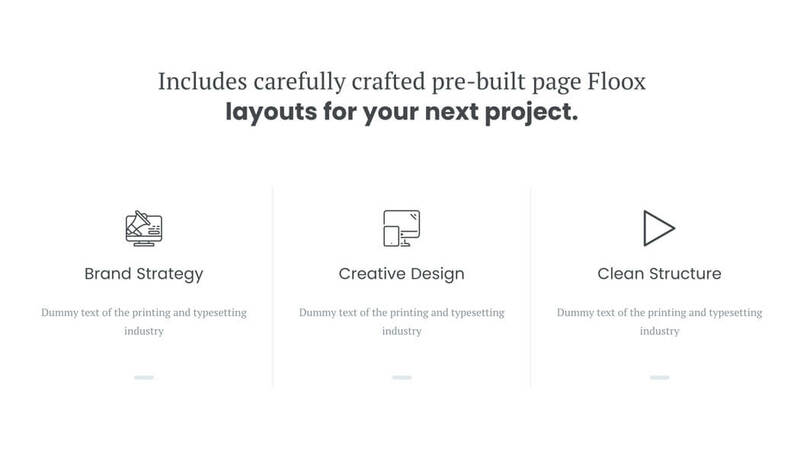 Do more with 14+ custom WP Page Builder shortcodes that have been provided with the Floox theme. 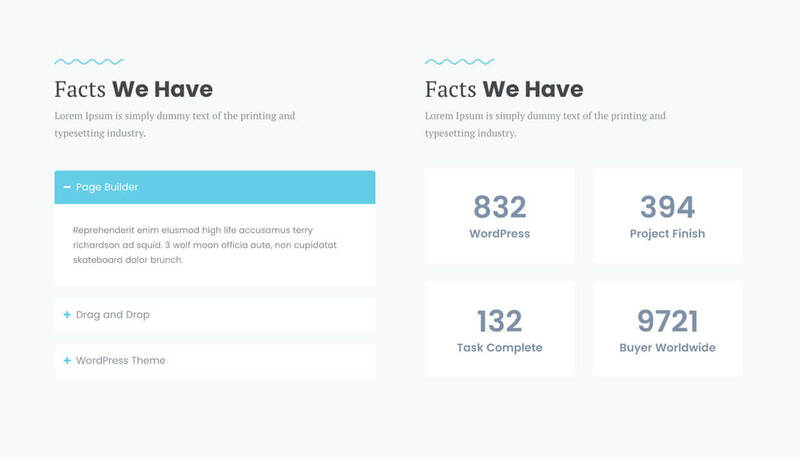 Use these powerful elements to add different functionalities to your website or tweak the style. 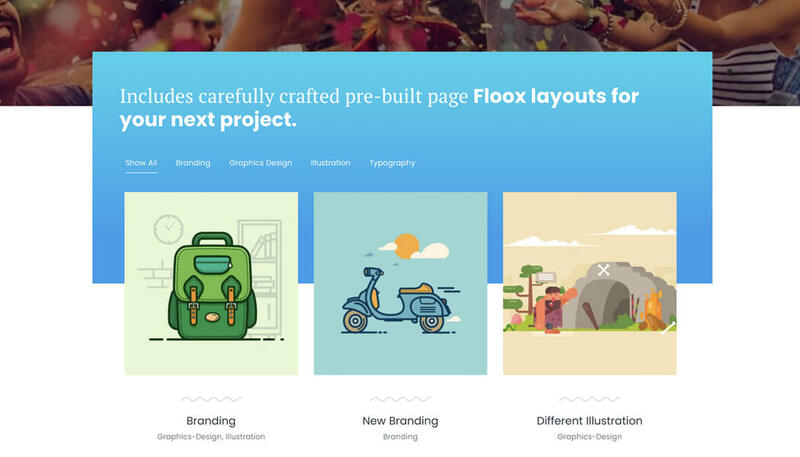 Floox is built with the highly functional WP Page Builder. 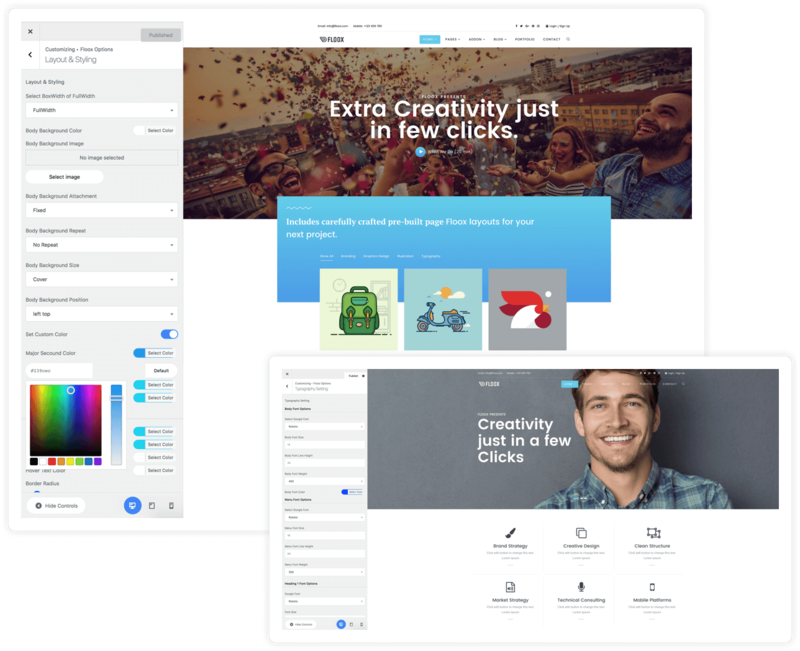 You can easily edit and customize your live website with this amazing drag & drop builder in minutes. 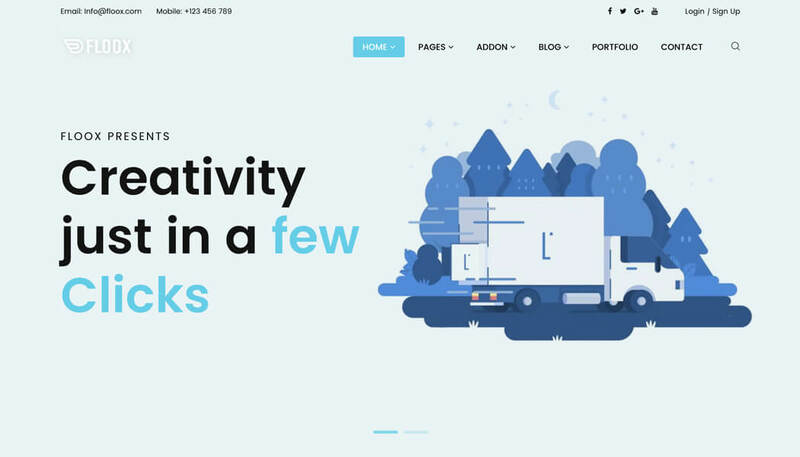 Create a professional looking website without writing a single line of code! 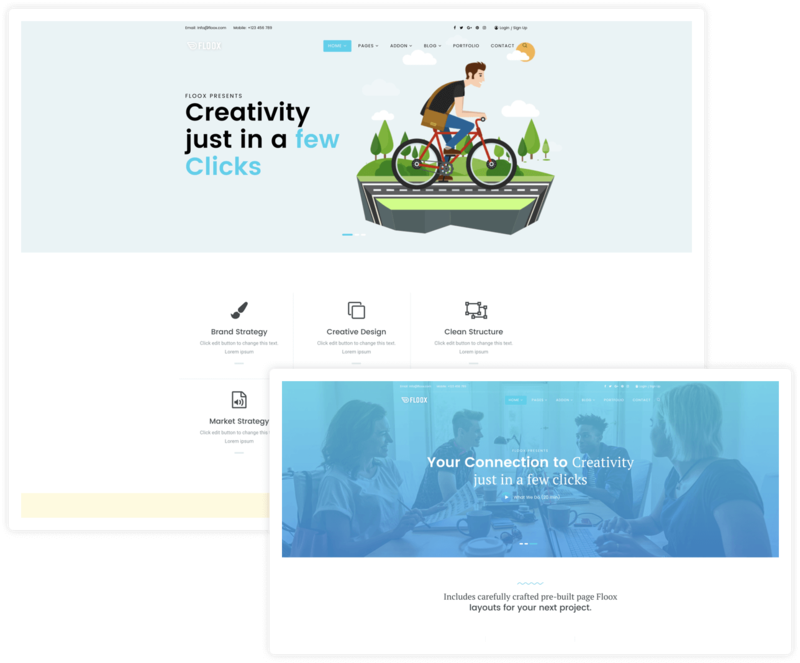 Integrated WP Page Builder Plugin.